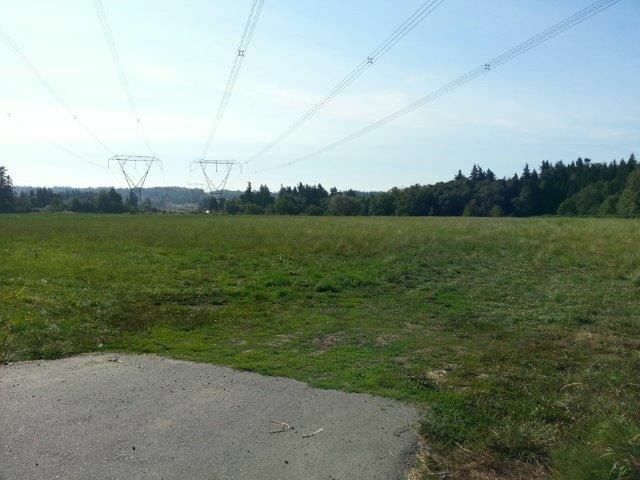 High Exposure, 21.35 Acres with Frontage on 8th Avenue and 172nd Street. Close to White Rock and the USA Border Crossing in Hazelmere Valley. A1 zoning in the ALR. Note Farm Taxes. Great future potential.